Interested in the Galaxy M20? Well, there’s no need to wait for the weekly flash sale model anymore. 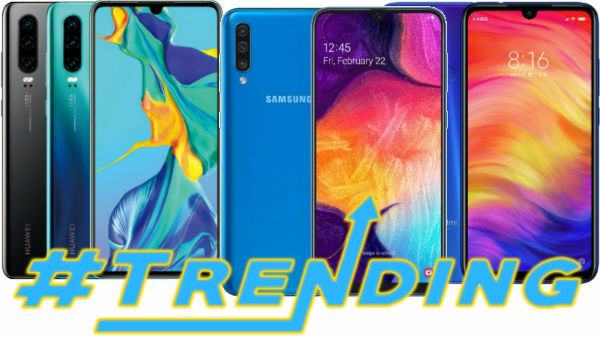 Samsung announced the Galaxy M10 and Galaxy M20 smartphones in India in January this year. These are online-only smartphones and are aimed at the millennials with their affordable pricing and advanced features. Both these phones were available on flash sale for so long and were getting a good response from users. Now, the Galaxy M20, the advanced offering among the duo is available on open sale in India. Well, Samsung has taken to Twitter to announce that the open sale of the smartphone debuts in the country. So, buyers interested in this Samsung smartphone need not wait for the weekly flash sale to get their hands on this device. The Galaxy M20 was launched in two storage configurations. The base variant with 3GB RAM + 32GB ROM is priced at Rs. 10,990. The high-end variant with 4GB RAM + 64GB ROM is priced at Rs. 12,990. The device is available via Amazon India and the official Samsung India online store. 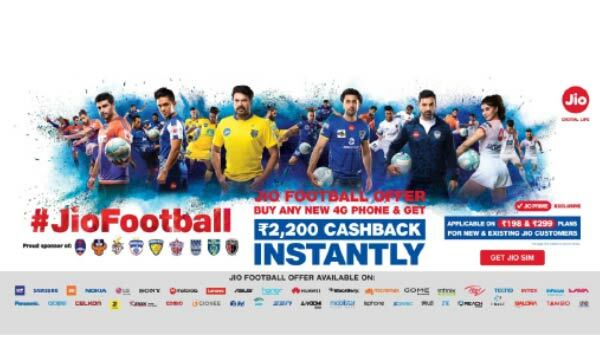 Notably, there are some attractive launch offers from Reliance Jio and other partners. To recall, the Samsung Galaxy M20 (review) adorns a 6.3-inch FHD+ Infinity-V display with a resolution of 2340 x 1080 pixels and an aspect ratio of 19.5:9. 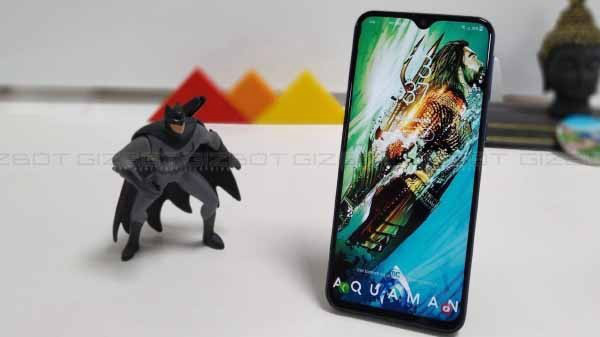 This smartphone employs an octa-core Exynos 7904 SoC based on the 14nm process paired with the same GPU as the Galaxy M10, 3GB/4GB RAM and 32GB/64GB ROM. 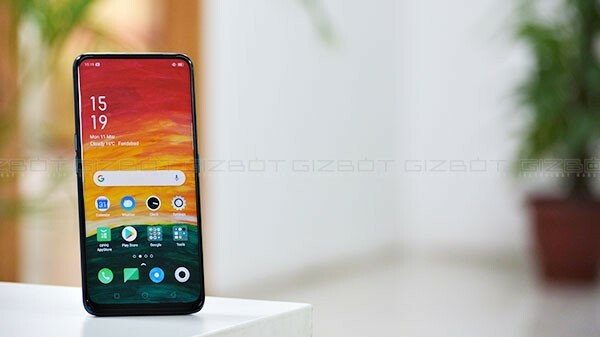 It also runs the same OS, connectivity features, expandable storage support, Face Unlock and dual SIM support. The difference is that this one has a physical fingerprint sensor at its rear. For imaging, it uses a dual camera setup with a 13MP primary camera with LED flash and f/1.9 aperture and a 5MP secondary sensor with ultra-wide angle lens. It has an 8MP front camera with f/2.0 aperture. The device gets the power from a capacious 5000mAh battery with fast charging support. These phones will get the Android 9 Pie update later this year.